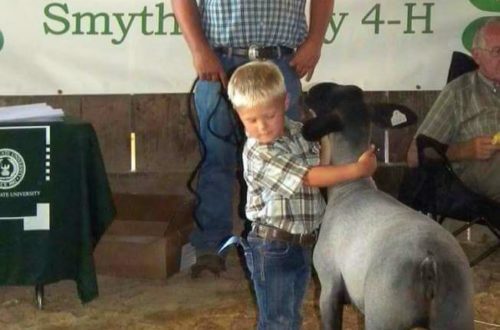 No matter the age, everyone remembers their first stock show like it was yesterday. 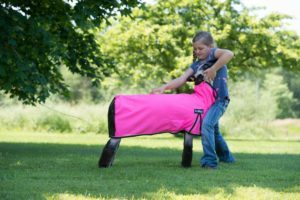 From the nervous, first-time jitters to scrambling around the barns trying to borrow items that didn’t make it into the tack box from other exhibitors. The one thing that’s etched into my memory is watching and interacting with the older kids. When I was younger I was so fascinated with everything the older kids did and hoped to be just like them someday. The majority of the time, they wouldn’t pay attention to the younger kids; but there was always a few in the group who would go out of their way to help get a blanket off a lamb or just give a few words of encouragement. As I grew older, the impression that they left on me stuck. Soon, I found myself going out of my way to help kids with feeding, showmanship and overall, building confidence. Having mom and dad tell you you’re doing well only goes so far. But hearing it from someone who you look up to means the world. I was fortunate growing up with help from others, but what about the kids who never get that chance? 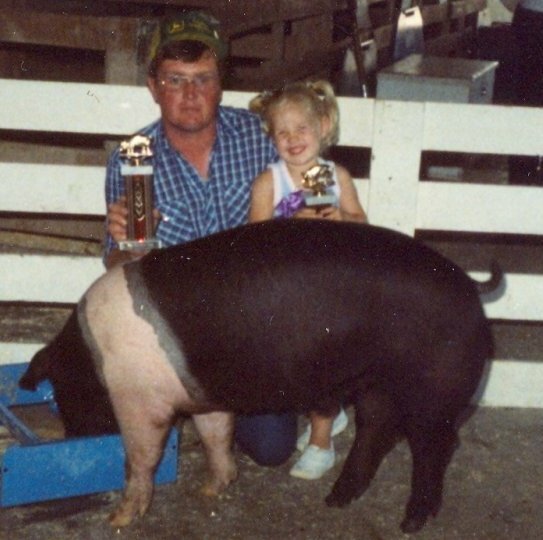 Whether you’re a current exhibitor or you’ve aged out of showing, I encourage you to be the role model that you needed when you were younger. “Doing what I love, loving what I do,” is the quote that I base my life upon. 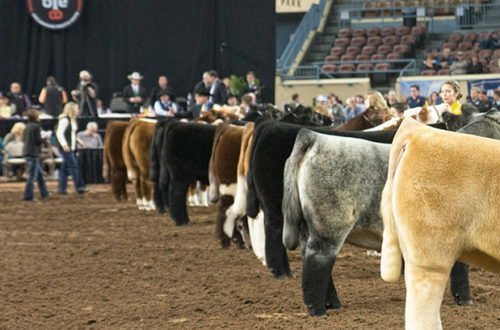 Inspired by my grandfather, I strive to be a service-minded individual in both the stock show and agriculture industries. Growing up you could find me in the barns with my lambs and goats, serving as an officer for my FFA chapter, or playing badminton! 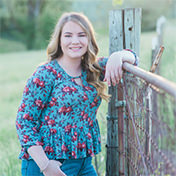 Though my hometown is in Sonoma County, California I am currently living in Chico, California as I pursue a bachelor’s degree in Agricultural Science and a teaching credential in Agriculture Education. I look forward to the next year guest blogging for Weaver Leather Livestock and am so grateful for the opportunity!